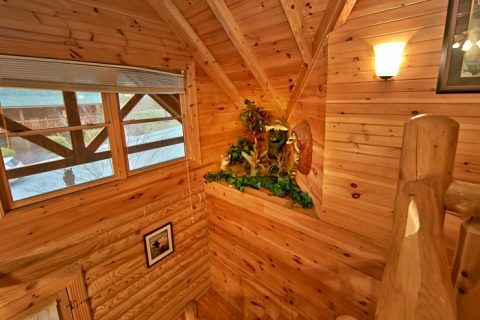 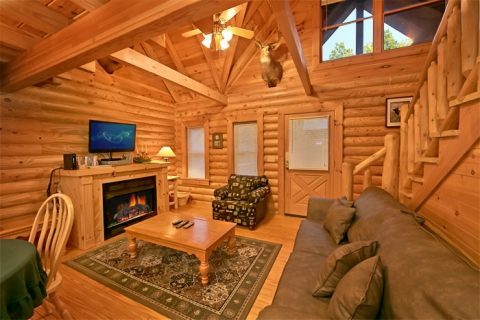 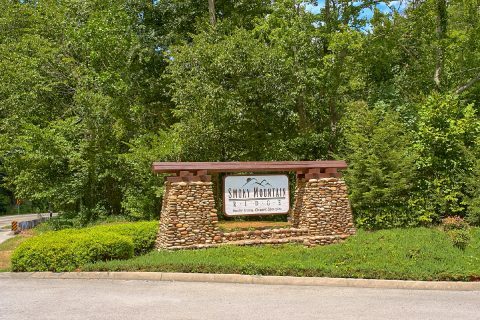 "A Rocky Top Memory" is an enjoyable Smoky Mountain cabin rental located in Smoky Mountain Ridge Resort in Wears Valley with easy access to Downtown Gatlinburg. 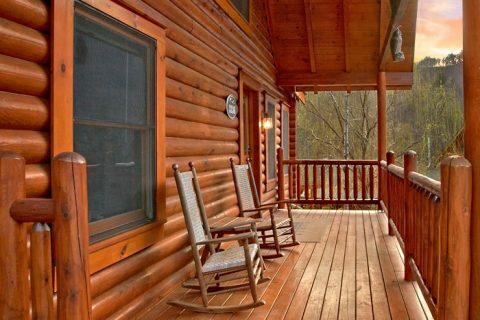 Smoky Mountain Ridge Resort rests in a tranquil relaxing setting while having its share of nearby attractions, restaurants and mom-pop shops with antiques, jams, homemade butter and other splendid, locally-crafted items. 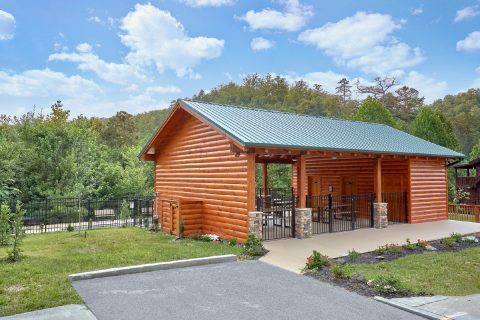 Visit nearby Townsend for rafting and some of the best wood sculpturing in the Tennessee Smoky Mountains. 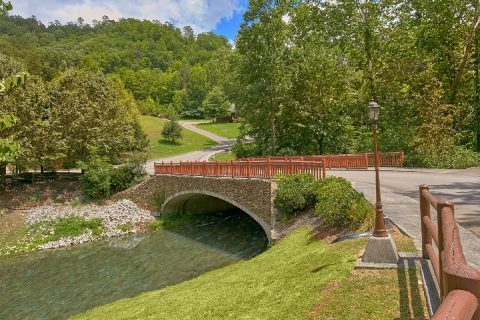 Want to share some history with the children or take photos of Tennessee wildlife? 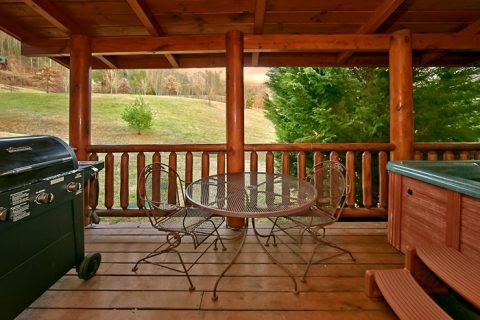 Check out nearby Cades Cove. 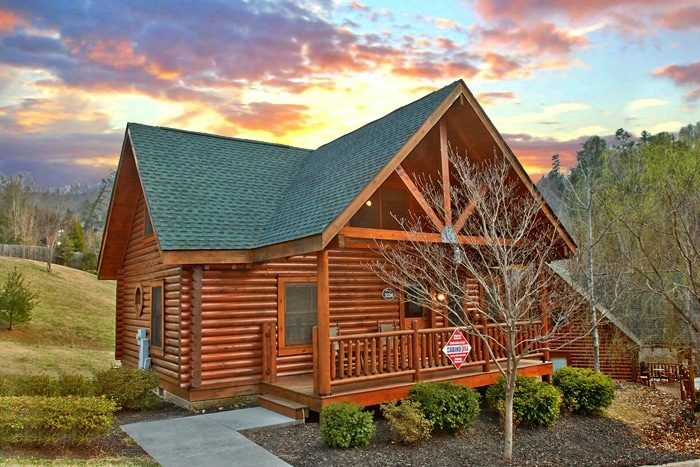 No matter where you travel from your Smoky Mountain cabin rental, you're sure to discover new adventures and excitement throughout your journeys! 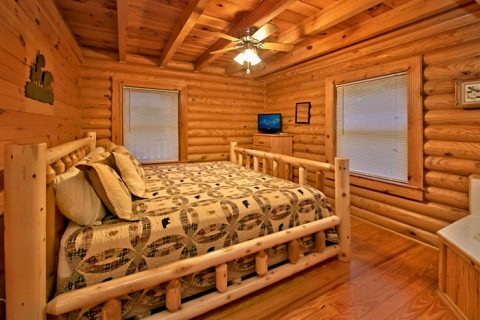 After a full day of exploring the Smokies, your cabin in Smoky Mountain Ridge Resort offers relaxation that's never far away. 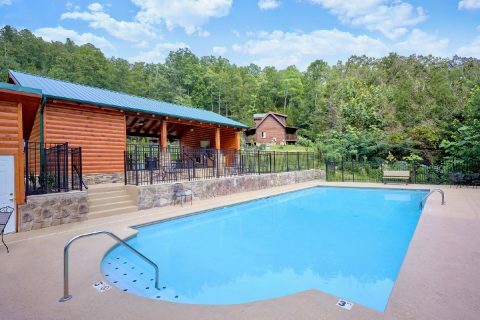 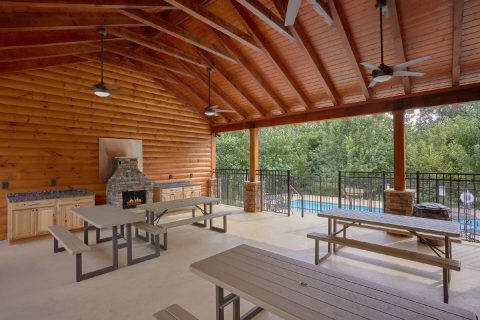 In the summer, catch a break from humid East Tennessee summers with a nice swim in the resort swimming pool or, in the winter, gather around the gas log fireplace and watch television! 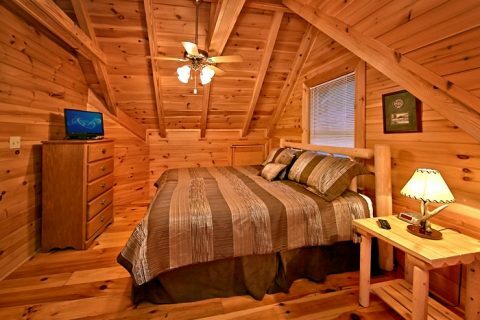 Take advantage of the cabin's free WiFi Internet year-round to surf the web for more exciting things to do on your Smoky Mountain vacation! 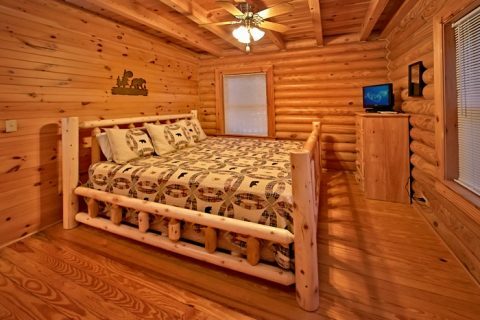 "A Rocky Top Memory," a cozy 2-bedroom Smoky Mountain cabin rental, sleeps up to 8 guests with king-size beds in each bedroom. 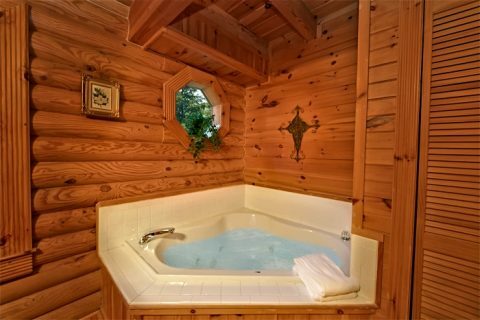 One of the two bedrooms features an in-room jacuzzi for some private rest and relaxation. 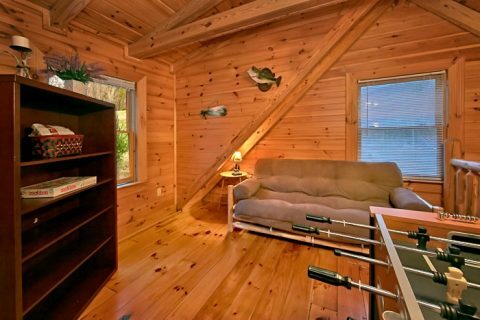 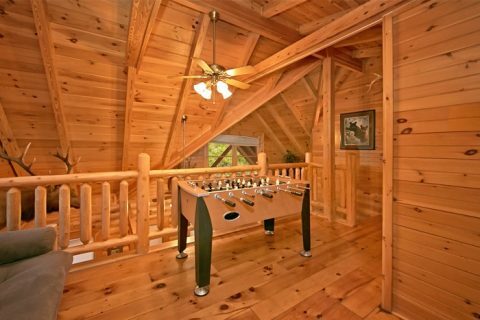 The cabin's game loft boasts a custom-made EZ-bed as well as a foosball table for some family competition. 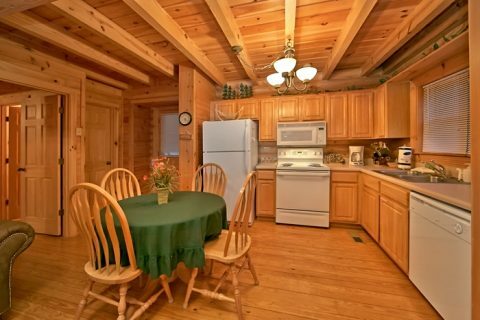 Save on family meals with the cabin's fully equipped kitchen and outdoor gas grill. 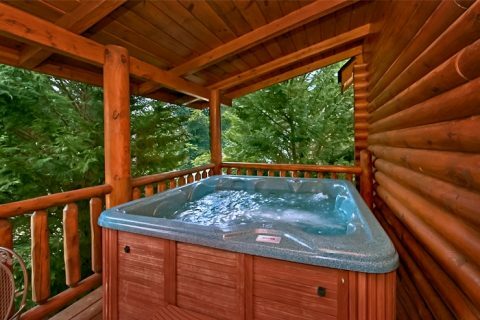 Enjoy the year-round hot tub for some warm water fun and relaxation outdoors. 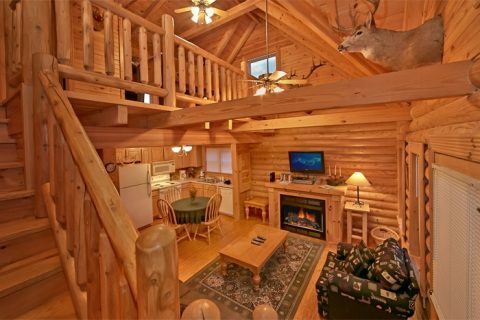 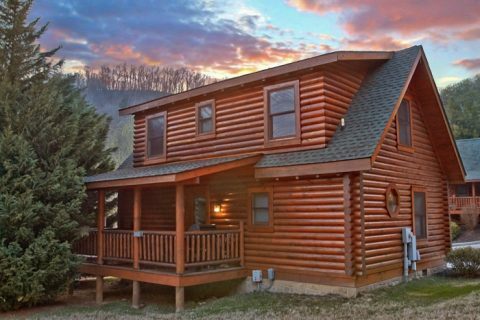 Remember, when you book a Smoky Mountain cabin rental online with Cabins USA Gatlinburg, you get an immediate Cabin Special! 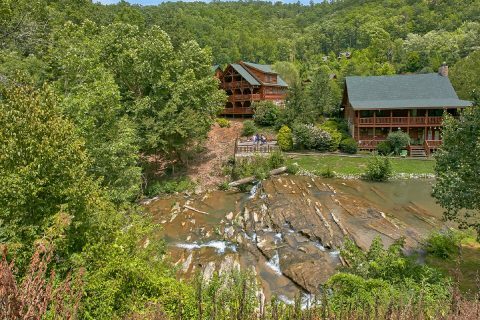 Start planning your mountain getaway to Smoky Mountain Ridge Resort today!